EVERYONE IS INVITED TO COME JOIN IN THE CELEBRATION! 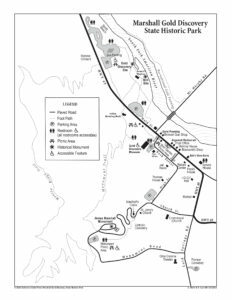 WHERE: Marshall Gold Discovery State Historic Park – Coloma, Ca. 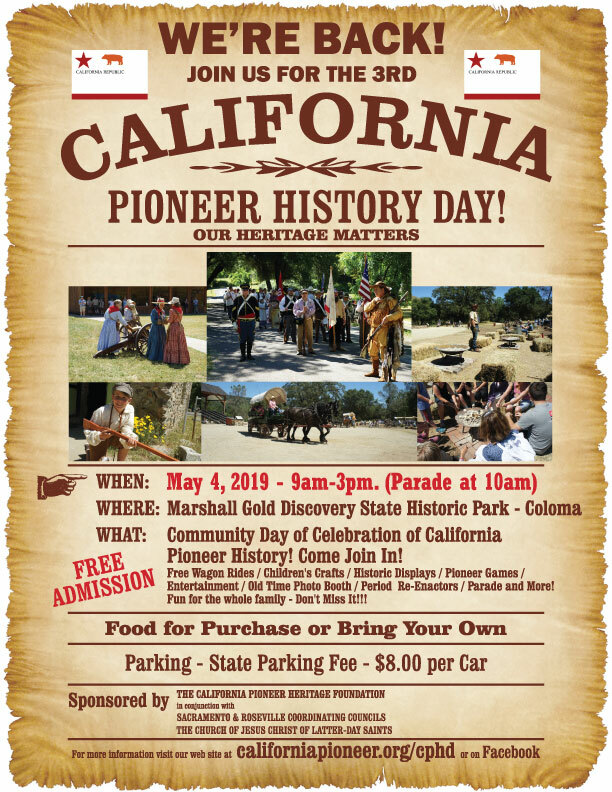 ABOUT THE PIONEER HISTORY DAY EXPERIENCE. 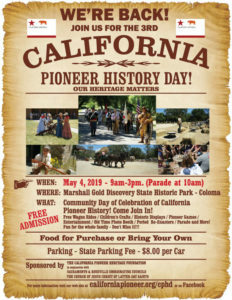 Entertainment / Old Time Photo Booth / Period Re-Enactors / Parade and More!